Béziers is a beautiful city and has the added advantage of being only 10 minutes from the beach! The new small airport serves most of Europe making Beziers and the surrounding areas very easily accessible. 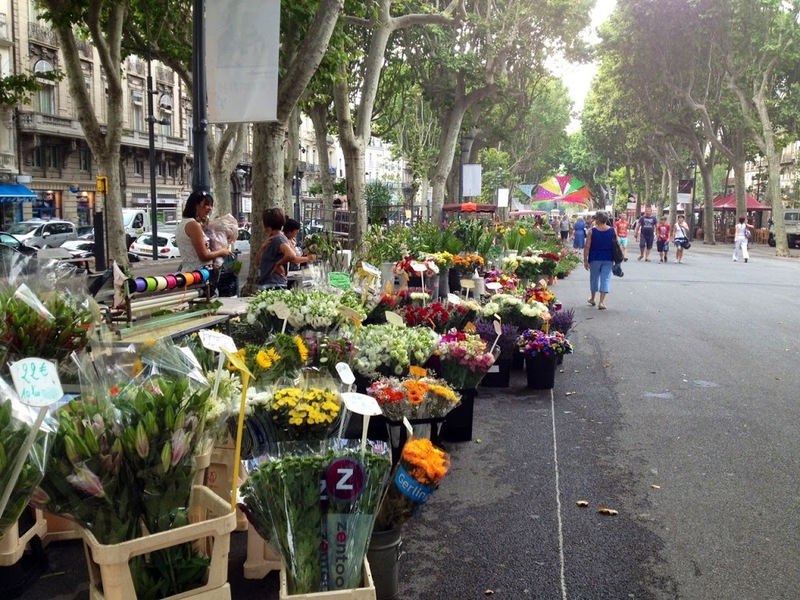 The Béziers flower market takes place every Friday, sunshine or rain. 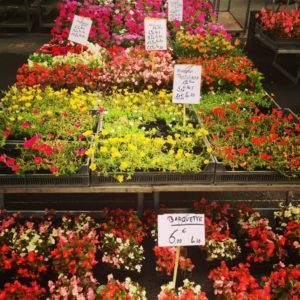 From 6am until 6pm the Allées Paul Riquet are filled with thousands of locally gardened flowers. The long tarmac walkway becomes a magical promenade. 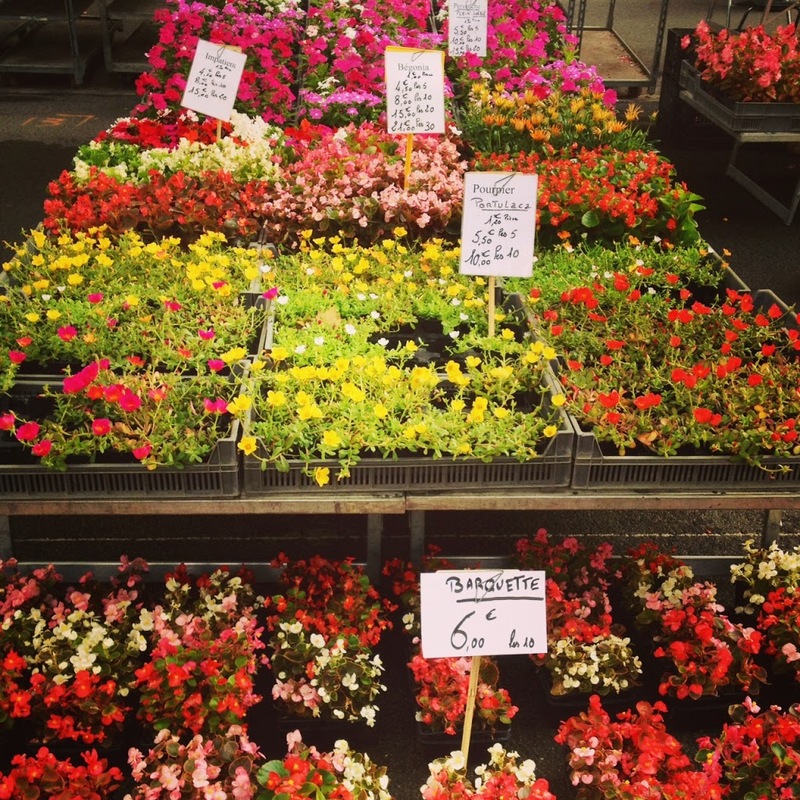 Pretty flowers and plants of all different colours are sold for very reasonable prices. 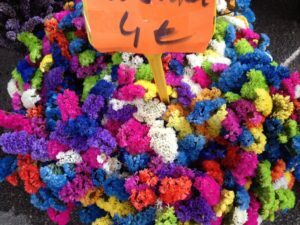 If you are looking to brighten up your villas’ kitchen or living room, or even looking for a wee gift for a special someone, you can’t go wrong with flowers! Situated towards the end of the walkway you will find the park; “le plateau des poètes” which is ideal for having picnics or going to watch the geese, ducks and fish in the ponds dotted around. Did you know? There is a reason the flower market is placed exactly where it is today. In the 19thcentury the backstreet brothels were placed just off the Allées Paul Riquet. Flower sellers saw the perfect opportunity to make money. Immediately after leaving the brothels men would buy their wives flowers that were conveniently being sold right in front of them! We have a great range of beautiful holiday villas to rent near Beziers, in traditional wine making villages, towns and very near to the beaches just perfect for that summer holiday you have been thinking about!